A two component, solvent free, amine cured, phenolic epoxy coating, designed for providing a one coating solution to tank exteriors. PPG NovaGuard 890 is a two component, solvent free, amine cured, phenolic epoxy coating, designed for providing a one coating solution to tank exteriors. 890 works to reduce the potential of explosions and fires. This product is brought to you in light colours to improve visibility in low-vis environments. PPG NovaGuard 890 is ideal for the coating of tanks that store unleaded gasoline and offers excellent resistance to crude oil up to 90°C. Not only is NovaGuard 890 suitable for protection against crude oil but also offers high resistance to a wide range of chemicals and solvents. Resistant to jet fuel and kerosene. PPG NovaGuard 890 is part of the fantastic range of SigmaGuard products that can be applied using using a heavy duty single feed airless spray equipment. Novaguard 890 may also be applied using brush for touch ups and line markings. Once applied, the product will be touch dry after 8 hours ready for a second coating after a 24 hour period has elapsed. PPG NovaGuard 890 can be used internally or externally on steel or blasted steel that has been primed with a suitable primer, SigmaGuard 260 or 280 are perfect solutions for providing an adhesive undercoat prior to the application of PPG NovaGuard 890. 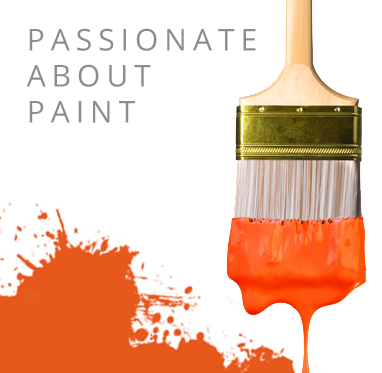 A thinning substance specially formulated for use with various different PPG paints and coatings.